Registration Form instead of Ticket selector? 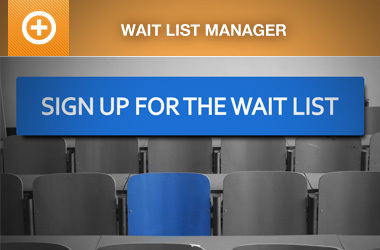 Correct Way to Modify Ticket Selector to replace Cart button with Waitlist? Restrict Ticket Selector Quantity On Front End With Greater Limit On Back?